“Somebody’s got to go convey the message that there’s not just recreational and medicinal. There is a sacramental use of cannabinoids.”. These are the words of David Warren Goodknife, and he’s decided that he is that somebody. I visited him at his home office in San Diego, California to learn more. 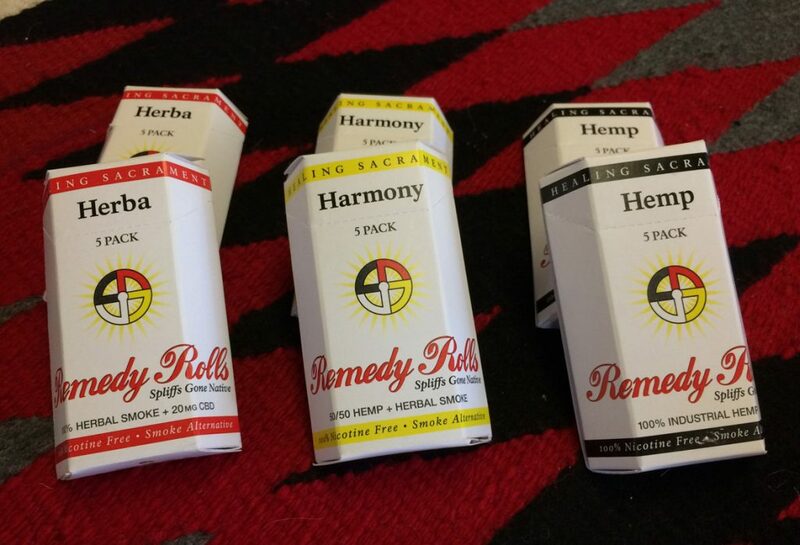 At the same time, I learned about Remedy Rolls by Healing Sacrament. It’s a new product for those who consume cannabis for spiritual purposes. David is an ordained ceremonialist with the Oklevueha Native American Church. 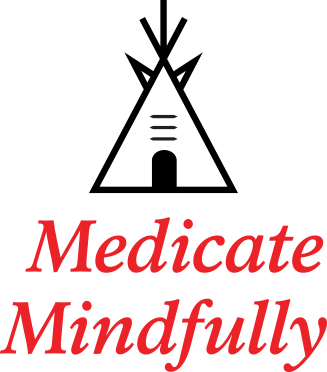 He has a wealth of experience with psychoactive plant medicines used by indigenous people. 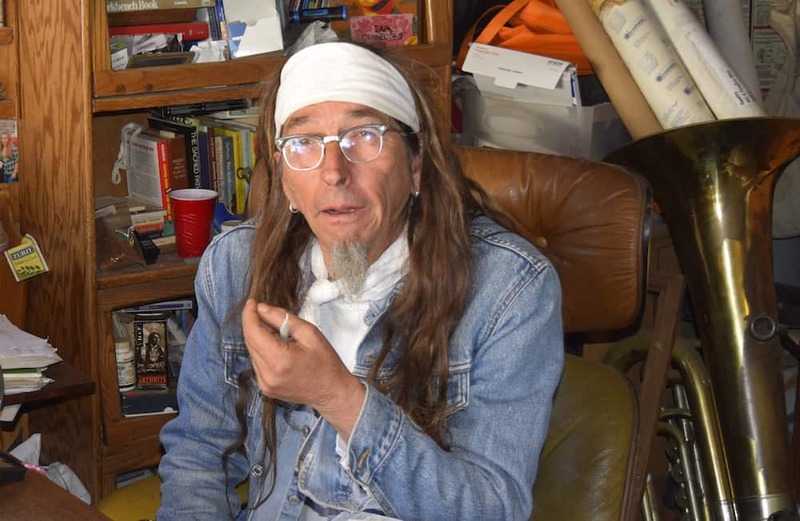 He is also, he says, the first Native American peyote practitioner to embrace cannabis. It wasn’t an easy decision, however. David had been sober and involved in 12-step programs since 1984, so wasn’t a cannabis user. But then he found out that a constituent, as he refers to members of his church, began making a cannabis tincture to calm seizures in their epileptic child. This inspired David to further explore the medicinal uses of the herb.